The amphibious assault ship USS Peleliu (LHA 5) is scheduled to be decommissioned after more than 34 years of service in a ceremony on Naval Base San Diego, March 31. 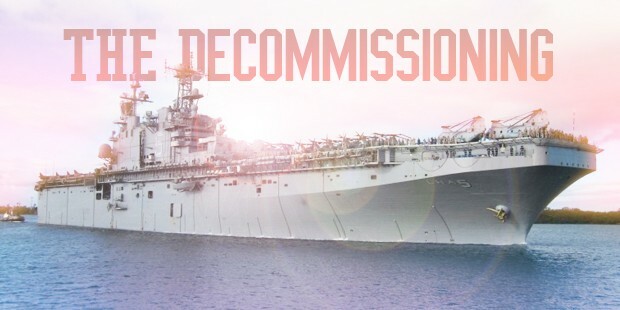 The last general-purpose amphibious assault ship of the Tarawa class, Peleliu’s decommissioning marks the end of a career comprising multiple deployments to U.S. 7th and 5th fleets, humanitarian efforts and peacekeeping missions. Capable of launching a coordinated air and sea attack from one platform, Peleliu has conducted 17 deployments, 178,051 flight operations, served 57,983 personnel and steamed approximately 1,011,946 nautical miles since being commissioned on May 3, 1980, in Pascagoula, Miss. 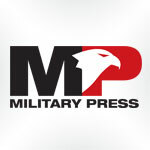 Significant in its history, Peleliu played a critical part in Operation Iraqi Freedom and Operation Enduring Freedom after the events of Sept. 11, 2001. Peleliu was the first ship in the Global War on Terror to deploy Marines in support of operations in Afghanistan. Capt. Paul Spedero will be the last in the long line of 23 commanding officers. After the decommissioning process is complete, Peleliu will be towed from San Diego to Pearl Harbor to join the reserve fleet. The ship will be placed in an inactive reserve status and moored alongside the class’s namesake USS Tarawa (LHA 1) at Pearl Harbor.